When an emergency situation developed on Southwest Airlines Flight 1380, Captain Tammie Jo Shults responded as a true Pilot-In-Command. 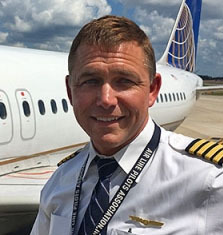 Years of training and experience combined with sound judgement and a striking presence-of-mind, enabled her to bring 148 souls back to earth safely after a catastrophic engine failure on her Boeing 737. 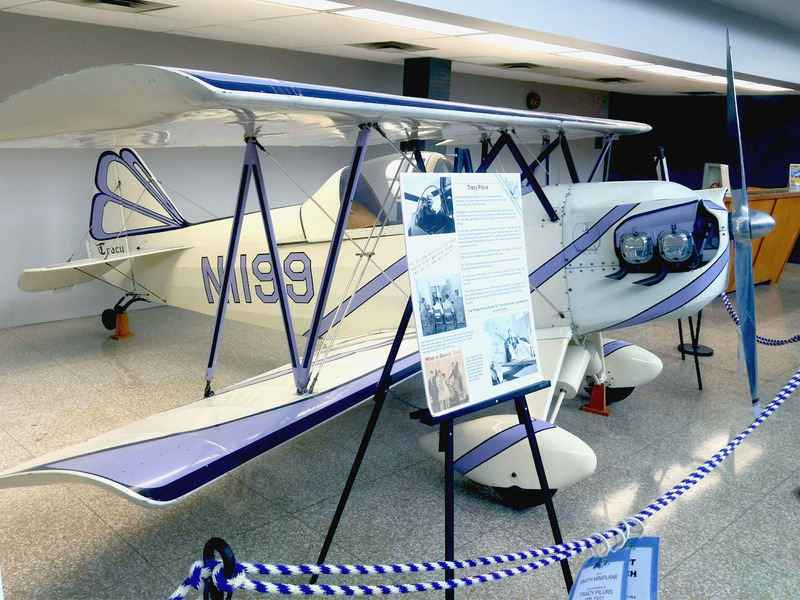 Shults’ story is now part of a long history of women in aviation. During a recent trip to visit friends in Cleveland, we found ourselves passing the terminal building at the Burke Lakefront Airport. 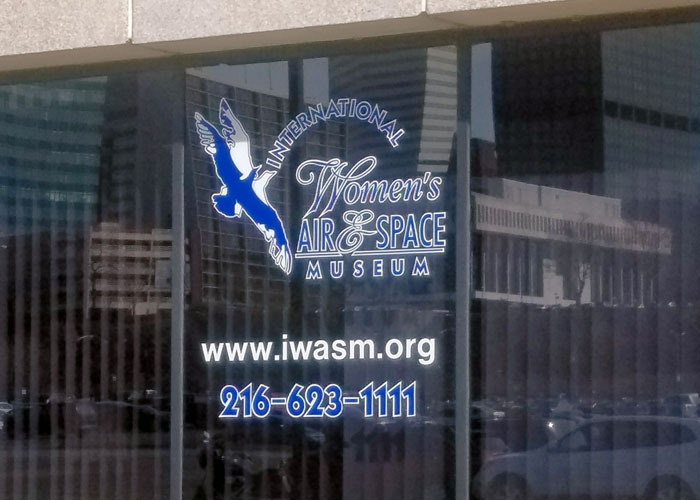 On one of the windows a sign indicated that it was the home of the International Women’s Air and Space Museum. Stumbling across this museum just after the Southwest Airlines incident seemed to be a tie-in that was too good to pass up. We stopped and went inside. 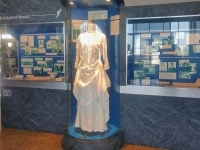 What had begun as a collection of historical artifacts and memorabilia preserved by a committee of Ninety-Nines, the international organization of women pilots formed in 1929 with Amelia Earhart as their first president, is now an aviation museum housing thousands of items representing over 6,000 women significant in aviation. Harriet Quimby, who, in 1911 was the first woman in the United States to earn a U.S. Pilot’s Certificate and later, the first woman to fly across the English Channel. Ruby Wine Sheldon, who didn’t learn to fly until age 41, then went on to organize and participate in air races. 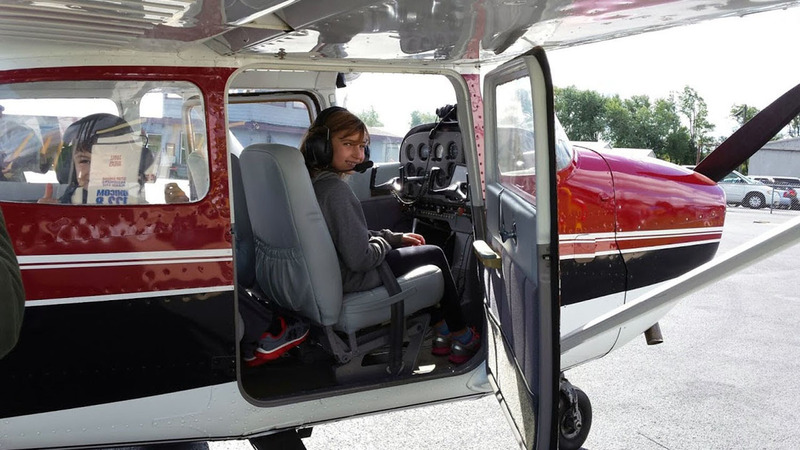 During a distinguished career flying missions for the U.S. Geological Survey and becoming the first civilian – man or woman – to achieve an instrument instructor rating for helicopters. 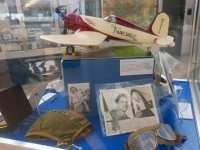 Jackie Cochran, referred to as the “Speed Queen,” at one time held more speed, distance and altitude records than any other pilot in aviation history. Beverly Bass, American Airlines’ first woman Captain who, on September 11, 2001 suddenly found U.S. airspace closed and had to divert her trans-Atlantic flight to Gander, Newfoundland. That story and the amazing response of Newfoundland’s residents, has been made into an award-winning Broadway musical. Nancy Harkness Love, after earning her pilot’s license in 1930 at the age of 16, became a test pilot for the first aircraft designed to use tricycle landing gear, and later, along with Jackie Cochran, formed the Women Airforce Service Pilots (WASP), essential during WWII. Eileen Collins, U.S. Air Force Colonel and test pilot who went on to make aviation history as the first female pilot of a Space Shuttle. Also, the more than 60 other women who have also traveled into space as astronauts/cosmonauts. 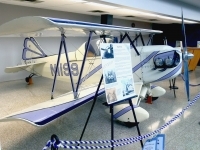 Tracy Pilurs, airplane builder and mechanic, flight instructor, air racer, two-time aerobatic champion and single mother of six, also built a Smith Miniplane in her own garage with her children and flew it to the EAA Fly-In in Rockford in 1964. Jerrie Mock, who, also in 1964, became the first woman to fly solo around the world in a single engine Cessna 180 which now hangs in the National Air and Space Museum. 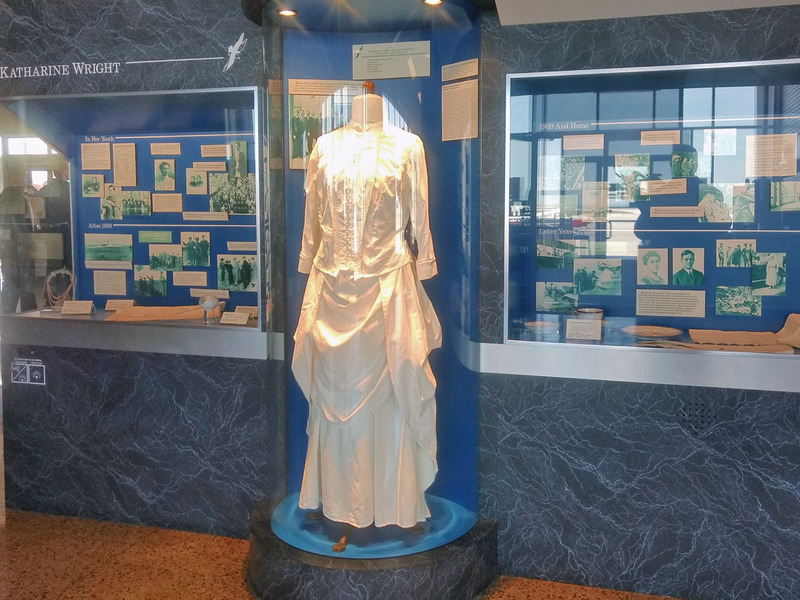 Showcasing the stories and history of women in aviation is the mission of the International Women’s Air and Space Museum. It’s a reminder that our own Young Eagles events provide the opportunity to show girls and boys alike that there can be a bright future for everyone in the skies. 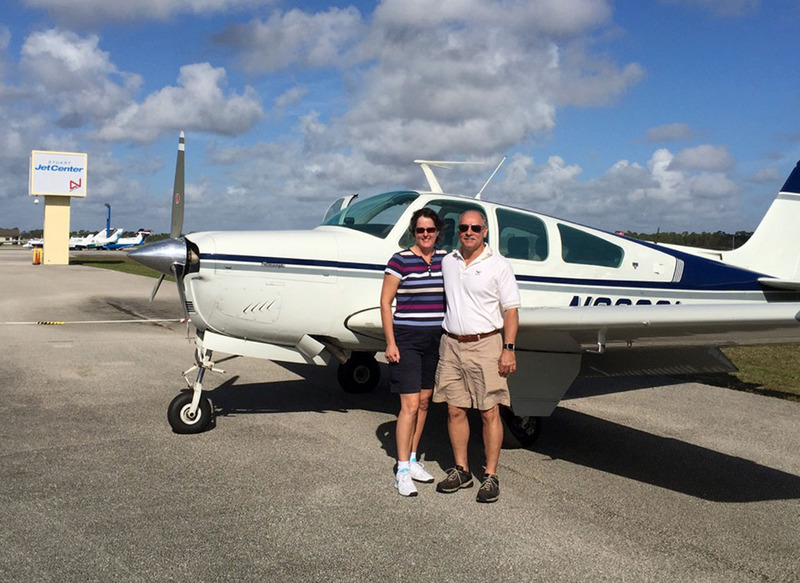 This February two adventurous couples from Galt flew their GA planes down to Fort Stuart, FL, and then headed east out over the Atlantic! 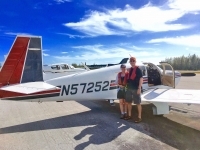 They spent the next nine days exploring five of the more remote and less inhabited Bahamian islands by air and enjoying amazing beaches and fabulous food. 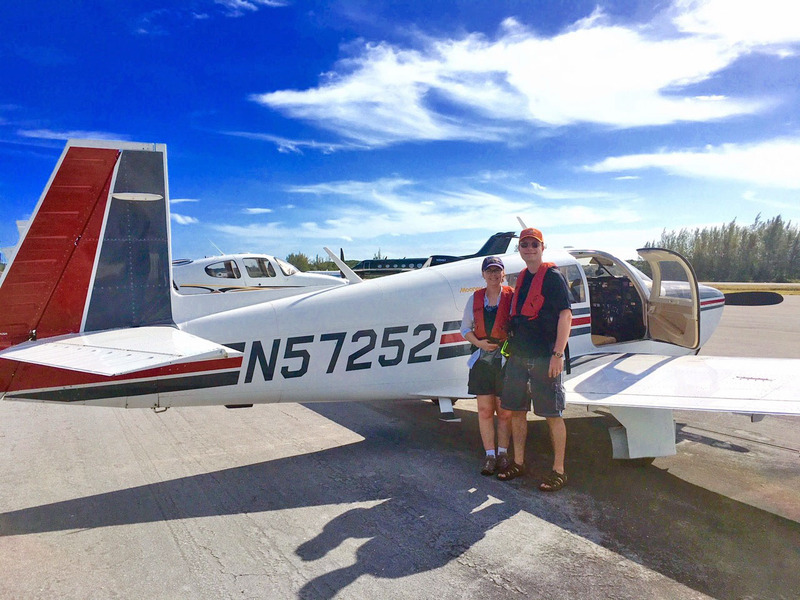 Please join Jean and Bob Forni and Beth and Eric Rehm as they share their Bahamas experiences including flying over water, dealing with customs, safety equipment, weather briefings, and all the fun things you can do once you get there. 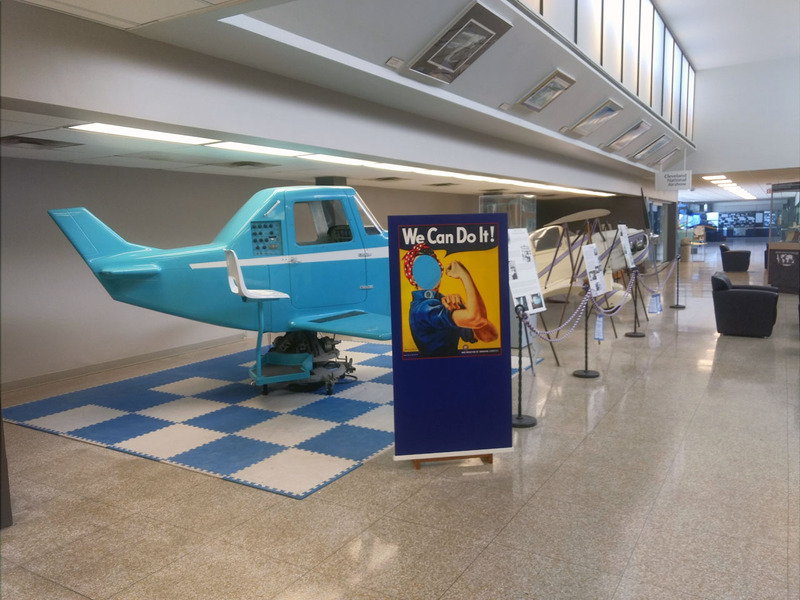 The EAA Young Eagles Program plays a vital role in exposing our younger generation to aviation. 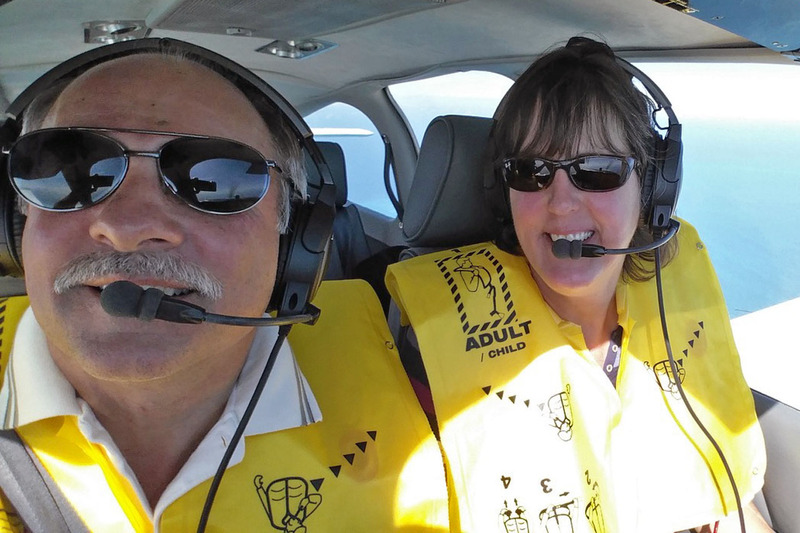 Over the past few years, members of EAA Chapter 932 have flown hundreds of Young Eagles flights from Galt Airport. 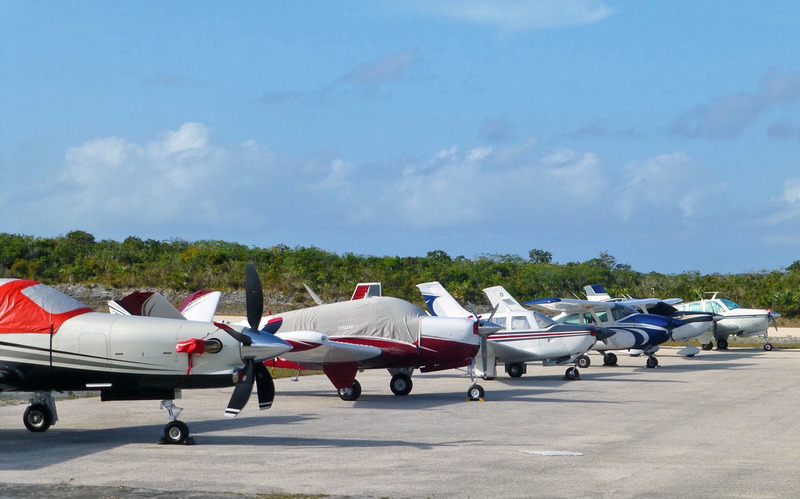 Our chapter members have generously volunteered countless hours of their time with ground support and as pilots to make this program available at our chapter. We have a few Young Eagles Rallies forthcoming as we approach the summer and fall flying season. We are looking for a volunteer to help serve the role of Young Eagles Coordinator. We will assist in getting the volunteer trained properly, and up to speed on the program. Being a Young Eagles Coordinator is a rewarding volunteer position. Seeing the bright smiles on the kid’s faces as they experience an airplane ride for the first time is amazing! 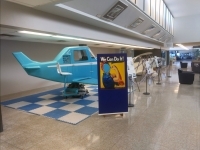 To learn more about the program, please visit https://www.eaa.org/en/eaa/aviation-education-and-resources/eaa-youth-education/eaa-ye-program or see our chapter website at https://eaa932.org/young-eagles/ . 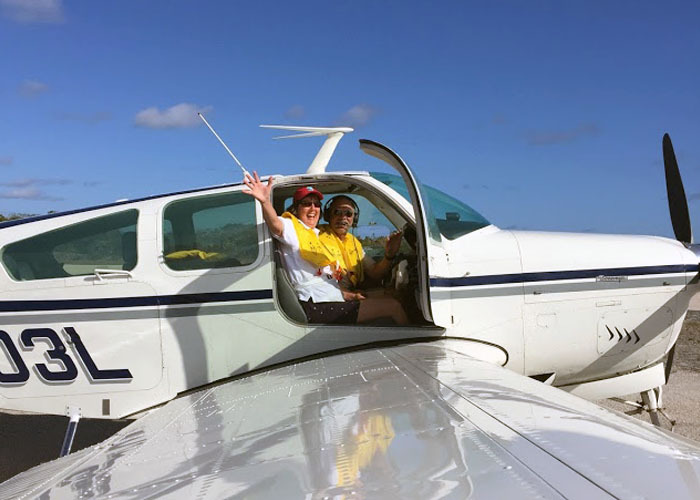 Founded in 1992, the Young Eagles program has dedicated 25 years to giving youth ages 8–17 their first free ride in an airplane. It’s the only program of its kind, with the sole mission to introduce and inspire kids in the world of aviation. Today, the Young Eagles program has flown over 2 million kids with the help of EAA’s network of volunteer pilots and ground volunteers. I hope that everyone had a good month in April. As always our chapter has been active with quite a few happenings. The weather on the day of our April gathering was certainly not spring-like! 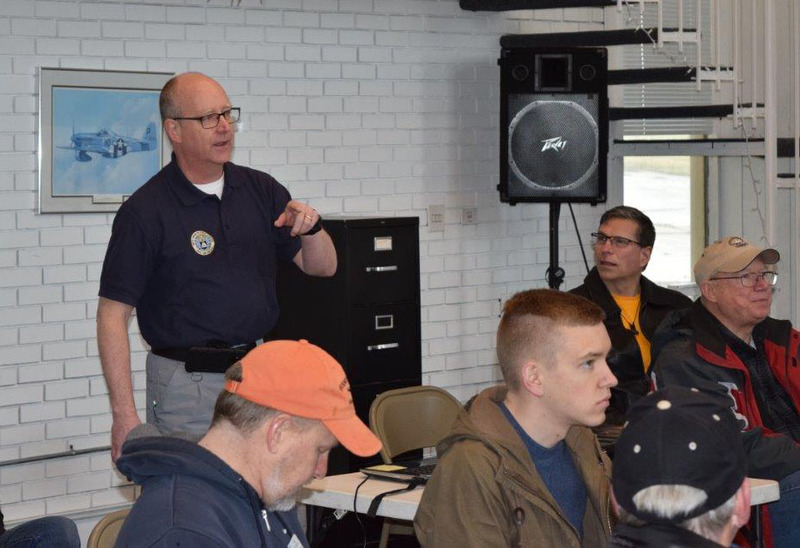 Despite the weather, a few folks showed up to hear a very interesting presentation on Aircraft Search and Rescue by Major Jim Wresch of the Civil Air Patrol. Hopefully the weather will cooperate better for our next gathering on Saturday May 12th. 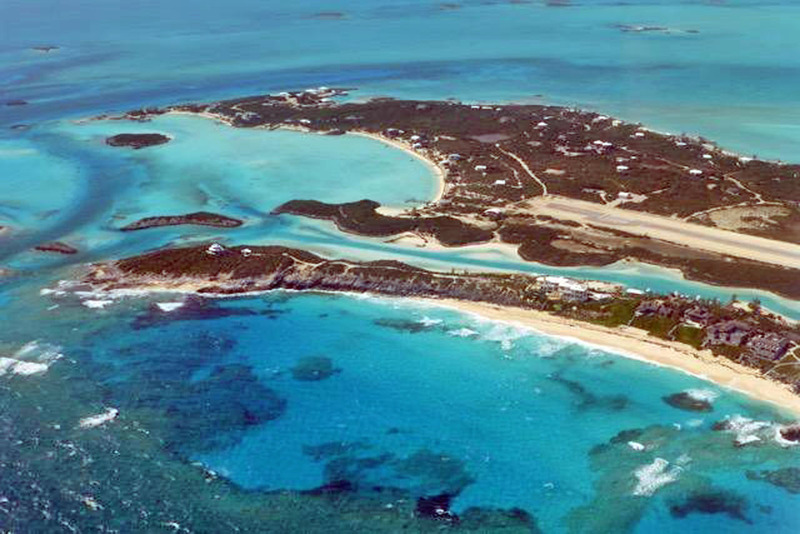 The Rehm’s and Forni’s will give us a recap of their flying adventure to the Bahamas that took place back in February. 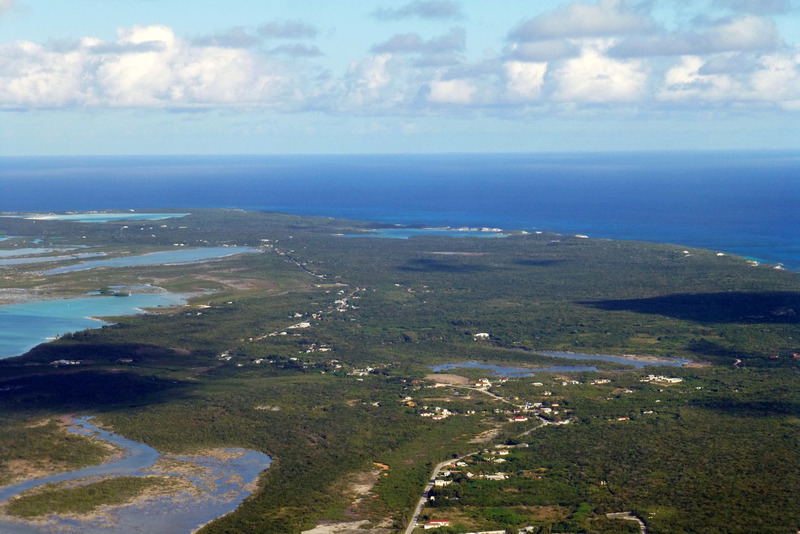 I am sure you’ll be excited to hear what it was like to fly in a Mooney and a Beech Bonanza from Galt Airport to the Bahamas via Florida! 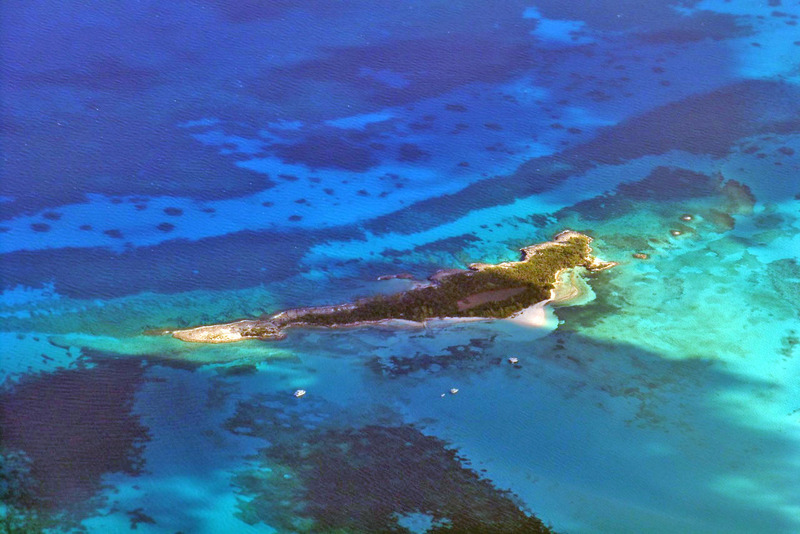 If you are like me, this is a trip that is certainly on my bucket list of destinations in a small aircraft! I am hoping that everyone will be able to join us to hear about their adventure, and then enjoy a barbeque lunch by the hangar. The EAA 932 board held its monthly business meeting at the Galt FBO on Thursday April 19th. Minutes from the meeting are available from Chapter Secretary Paul Sedlacek. As always general membership is invited to attend our regular business meetings to provide input to steer our chapter. Beyond May, we have a neat agenda set for the coming months that we are sure everyone around the airport will enjoy. 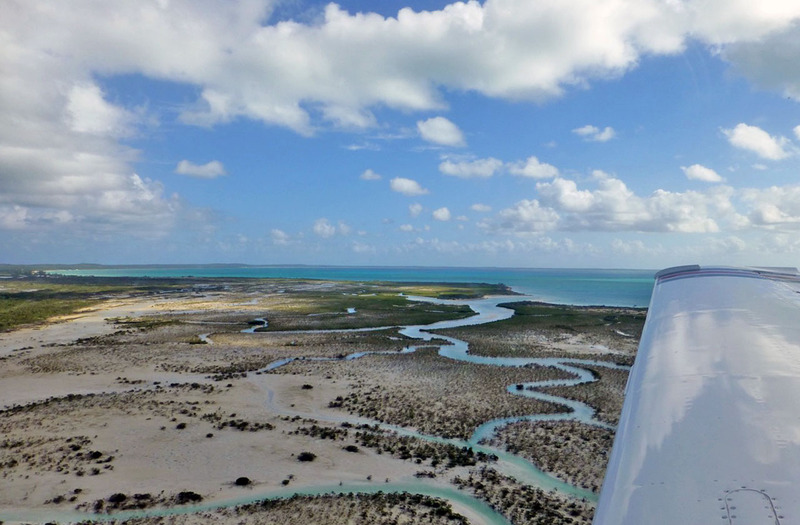 With the summer flying season on tap, we hope to see everyone! In terms of chapter leadership, we are in need of some help filling a vital role. The position of Young Eagles Coordinator is open. Flying Young Eagles is one of the biggest roles we fulfill as a chapter to bring a meaningful aviation experience to our younger generation. If you or somebody that you know can help us with this position, please contact me via phone or email. Some events are forthcoming that we will need some help with. On Saturday May 26 between 9 am to 11 am we will host the American and United Airlines pilots for their annual pancake breakfast at Galt. Volunteers are needed to help set up, prepare and cook food, and clean up. Please contact Eric Rehm by phone at 847.372.7686 or email at ericrehm@att.net if you are able to help out. 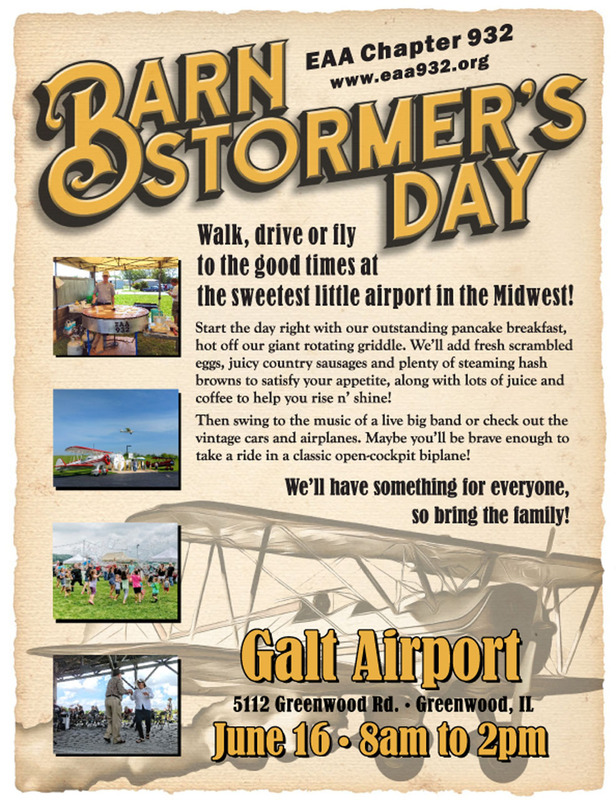 On June 16th, our chapter will host Barnstormer Days at Galt. Again volunteers are needed to help host this event. Please contact Paul Sedlacek if you are able to help out. Paul can be reached at 847.254.7480 or via email at paul@eaa932.org . I hope everyone has a good month in May. 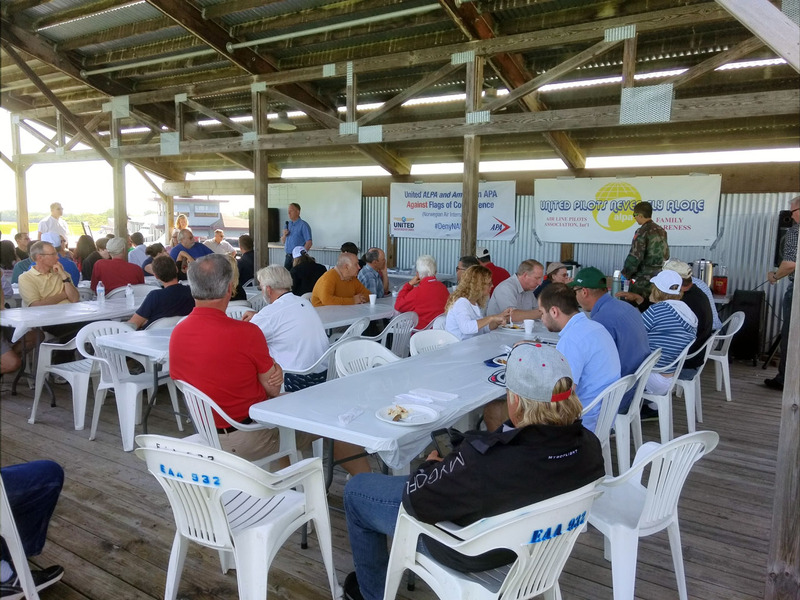 Hopefully some good flying weather is forthcoming, and we can all enjoy some quality time at some of our upcoming chapter gatherings. Fly Safe!